Information privacy or data privacy is the relationship between collection and dissemination of data. As the Modern day users always try to take the advantage of the secure data of the other users. So there must be some privacy on the data on your device so that other cannot access them. 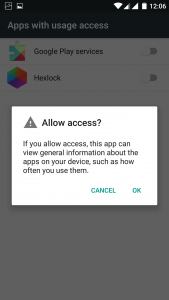 There are many tools available on the play store that can help your to secure data on your device by locking the app itself out of which I found one of the best applications is Hexlock that comes with the most advanced feature to secure the apps and data on your device. Liquidum limited is an app development company that designs and develops the innovative utility applications for your mobiles. It has designed few basic applications like The Cleaner, CastBox, Rocket VPN and Hexlock for Android and Music Finder for iOS. The recently launched app on the Play Store was Hexlock which is a security app lock that will protect and secures your device with a password in the form of a pattern or else a four digit pin. 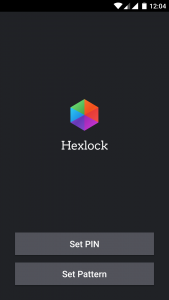 What is Hexlock and how to use it? 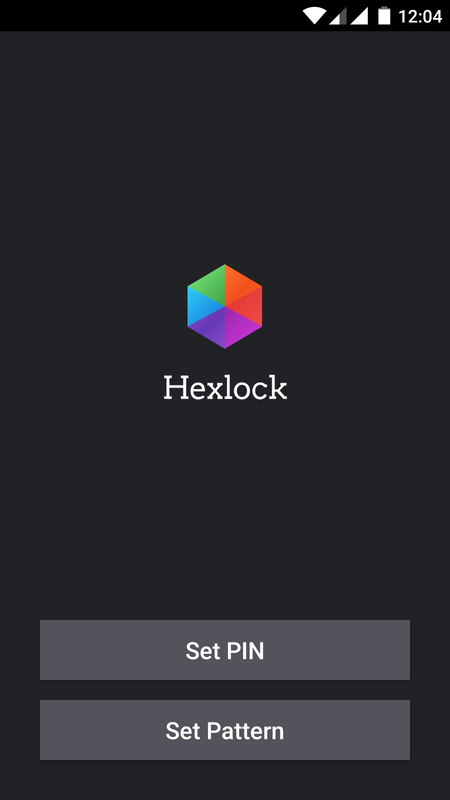 Hexlock is an application that acts as a lock protection for the installed and the pre-installed apps on your device. To use this feature, you need to install the app on your device. After the installation when you open the app for the first time you will find two options PIN or Pattern. 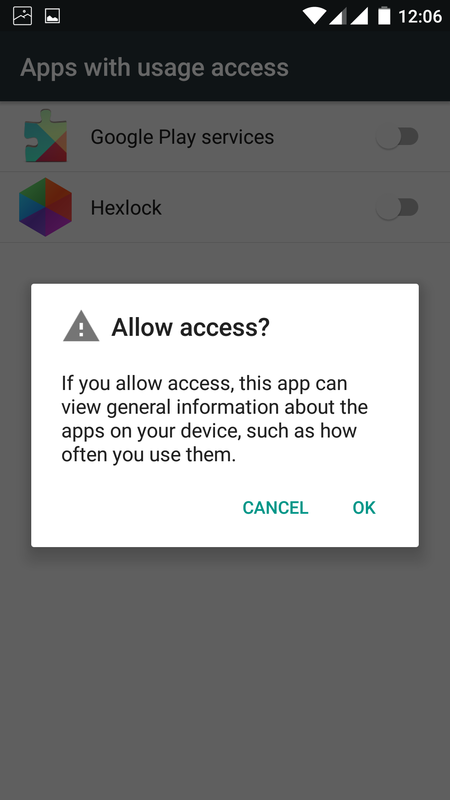 It means that the there are two options using which you can unlock the apps before you use them. Select any of the passwords that you want to set and proceed further. Once you set the password, you will be directed to the Work page where you can tap on Start Locking apps to proceed further. You can see the list app that are installed on your device. 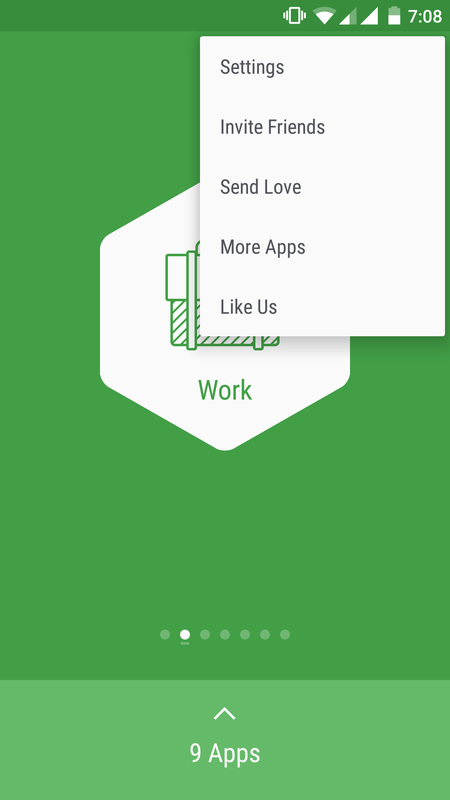 Now toggle the button adjacent to them to activate them on your device. 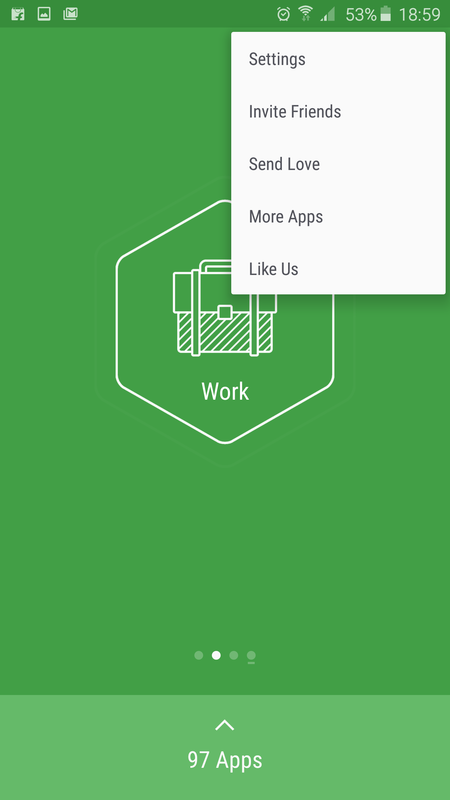 Now click on the back button and tap on Work to activate that profile. In a similar way, you can set the other profiles also. To add new profile to your device, tap on the plus button that is on the top right of the screen and select the profile that you want to add. You can find profiles with names like Part, Parental, School and Cafe including the work profile that comes by default. 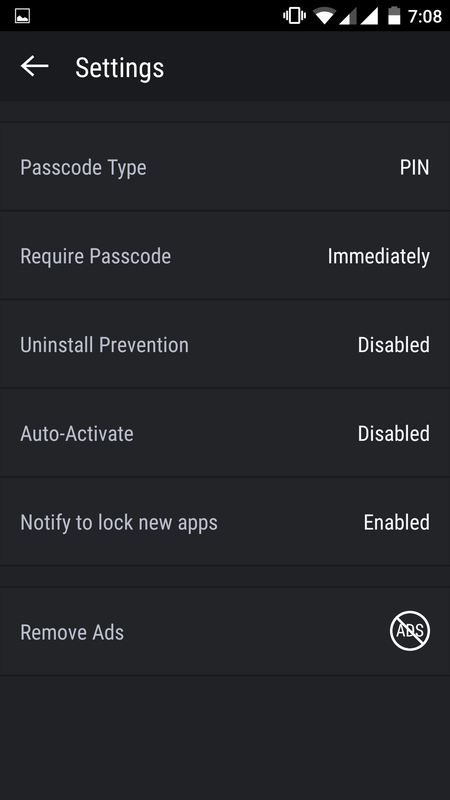 There is option where you can also add the fingerprint sensors for security reasons to lock the app. The fingerprint sensors work only on the Samsung devices and all the devices with Android Marshmallow on them. How to add the fingerprint to the lock? Step 1: Tap on the three-dotted button that is on the top right of the screen and click on settings. 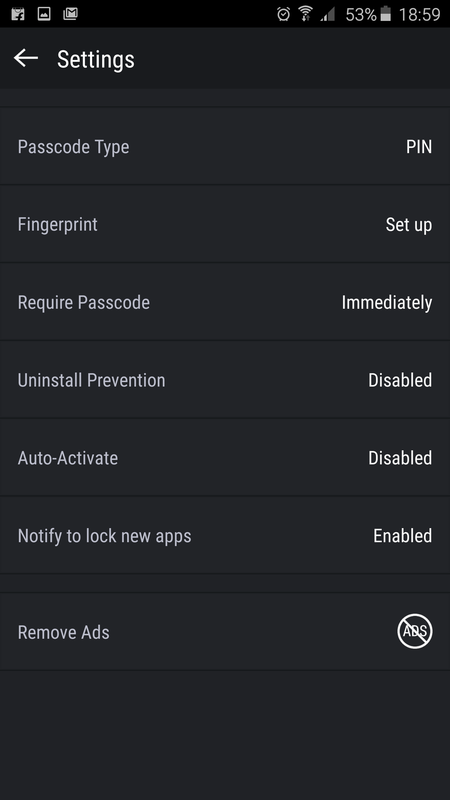 Step 2: Now tap on Fingerprint option in the settings window and add the fingerprint to your device. 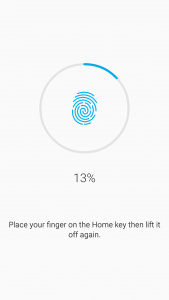 If you have already set a fingerprint on your device, then you can use the same to unlock the apps on your device. 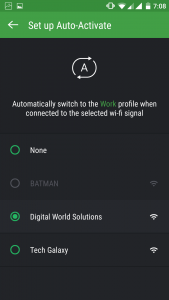 How to Edit the profile name and icon your device? There is an option on the app using which you can edit the profile name and icon on the app. To use this head over the profile that you want to customize and tap on Edit button, you will be directed to the profile settings page. In this, you can tap on profile name and icon for the profile. The app comes with five profile icons by the names of colors, i.e., Green, Purple, Blue, Red, and Deep Purple. You can select any icon and tap on it. It will be applied on your profile. How to Delete a Profile from the app? If you are not using the profile, you can also delete it. The deletion of the profile is a simple process. Firstly, open the profile that you want to delete on the app. Now tap on the edit button which will open the profile settings. Now, Tap on Delete icon that is on the Top right of the screen and click on Delete button to delete the profile. 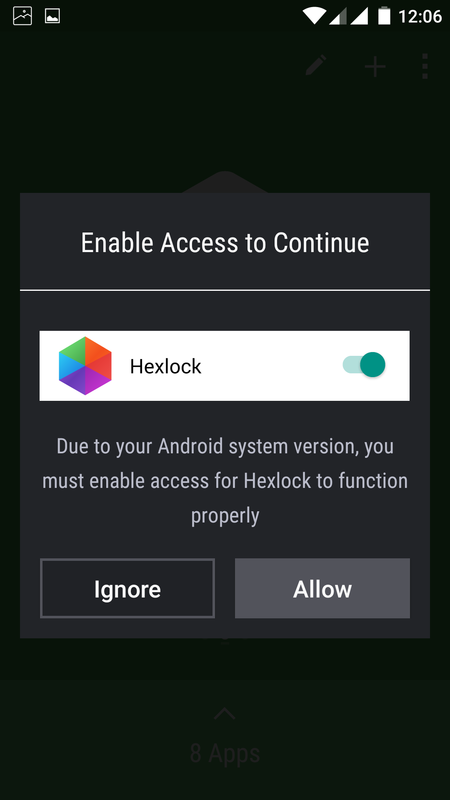 What is Auto-Activate and how to use this on Hexlock app? Auto-Activate is an advanced feature of this application that automatically activates the profile when connected to the respective Wi-Fi Network. To use this feature, it must be enabled on your device. 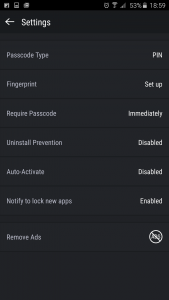 Step 1: Now to enable this option on your device, tap the three dotted button on the top right and click on Settings. 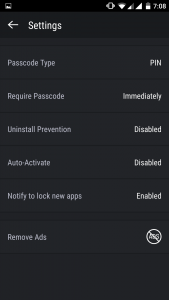 Step 2:In the Settings window tap on Auto-Activate and click on Enable button to enable this feature on your device. Once this is enabled you will find an option Setup Auto-Activate. 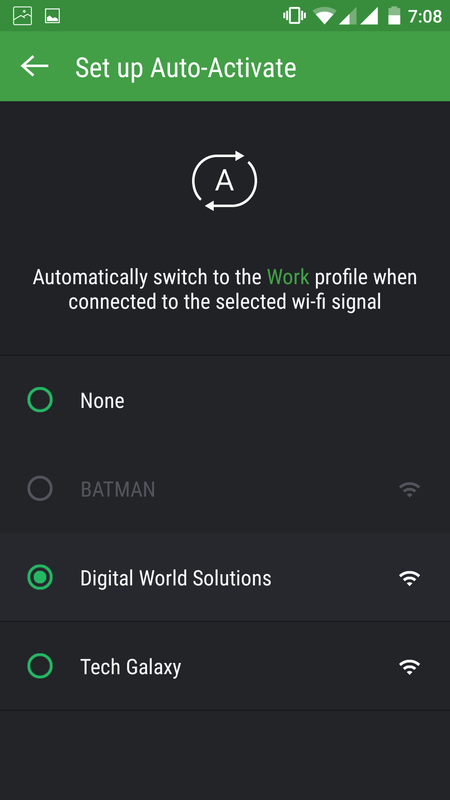 Step 3:Now tap on it and click on the checkbox to apply the Wi-Fi Network for the profile. 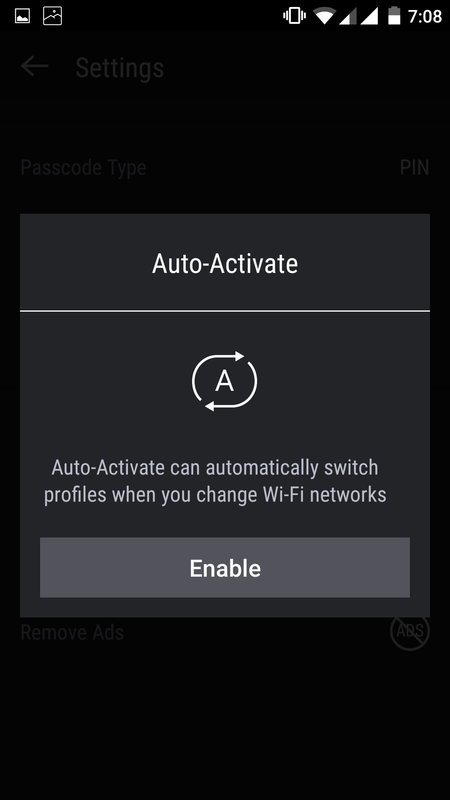 Now this will automatically activate a profile when you switch over a Wi-Fi network. 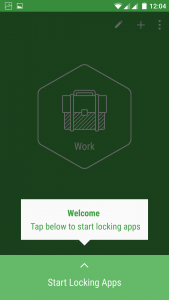 Overall this application is useful to keep the data secure from others when you give the device to others for the use as this app will lock other apps on your device and makes the data secure. We have tested this app on Samsung Galaxy Note 5, OnePlus 2 and Honor 7 and the screen shots are taken from OnePlus 2 and Samsung Galaxy Note 5 which we have reviewed Earlier.